Albuquerque, NM- This week as we come together to pray and fast on behalf of New Mexico, for a complete and total end to abortion and for the upcoming election, let us be mindful of the new thing that God wants to do here. This week’s prayer focus comes from Isaiah 43:19, and is prophetic when we consider the crossroads that New Mexico is facing. The Lord can make a way in the wilderness and rivers in the desert and we believe that He has given us the chance to see it coming. The question becomes will His people rise to the occasion? 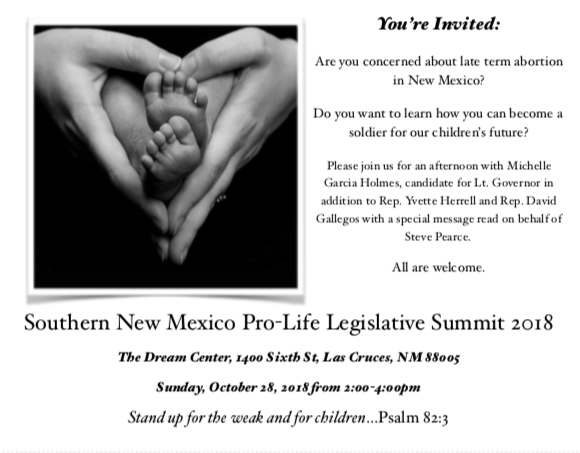 Standing together sacrificially this week, may the Lord see our hearts and hear our pleas for the babies and for the change that we hope to see come in New Mexico. 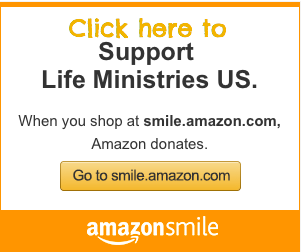 For the closure of New Mexico’s five remaining abortion facilities. 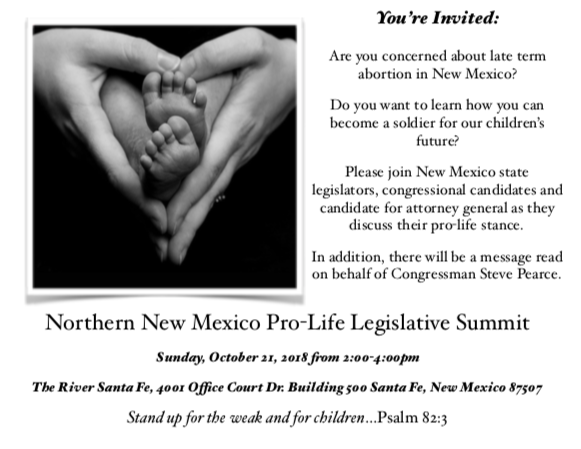 Albuquerque, NM- Join us this week in prayer and fasting for the upcoming election and an end to abortion in New Mexico. 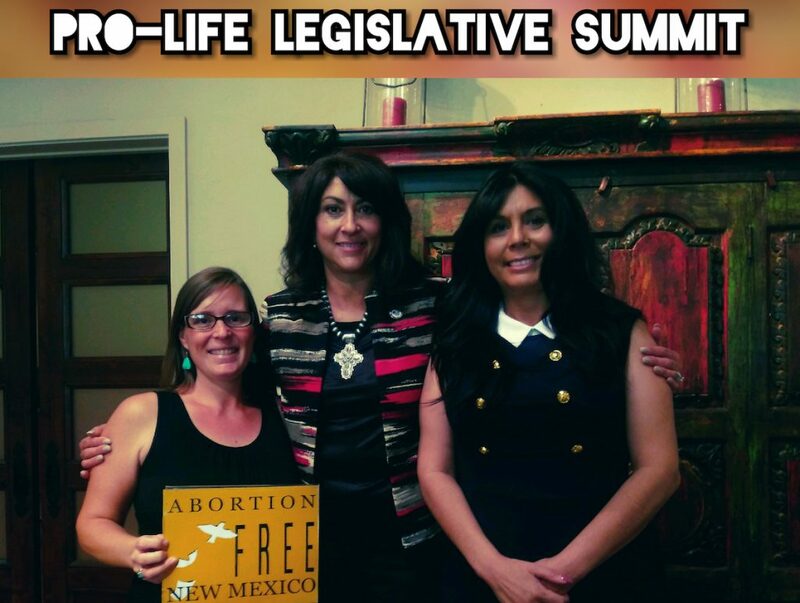 This week’s prayer focus is that the pro-life Christian community in New Mexico will rise up and use their vote on election day to appoint godly leaders that have committed to protect the lives of the unborn. As the verse below states, “Support those who do good and stop those who do evil, the Lord always condemns evil,” and so should we. So on this third week of standing together for life through prayer and fasting, see the prayer points below and join us at the site of the first “Vote Pro-Life” billboard in Albuquerque on Wednesday, October 17th at 10:00am.